Clip ‘n Climb Chelsea is somewhere both adults and children can enjoy fun activities and some healthy competition, while improving their fitness. Join us for a quick safety briefing, then it’s time to climb! At 10 minutes past the hour, a supervisor will collect you from the balcony area for your introduction, safety briefing and harness fitting (all climbers must attend this). You will then have 55 minutes climbing time in the Clip ‘n Climb arena. Test your courage and fitness across 21 exhilarating climbing challenges - reach new heights on the Skyscraper, attempt to get your name on the leader board for the Speed Climb or, for the ultimate challenges, try our special attractions (not included in the standard session ticket). 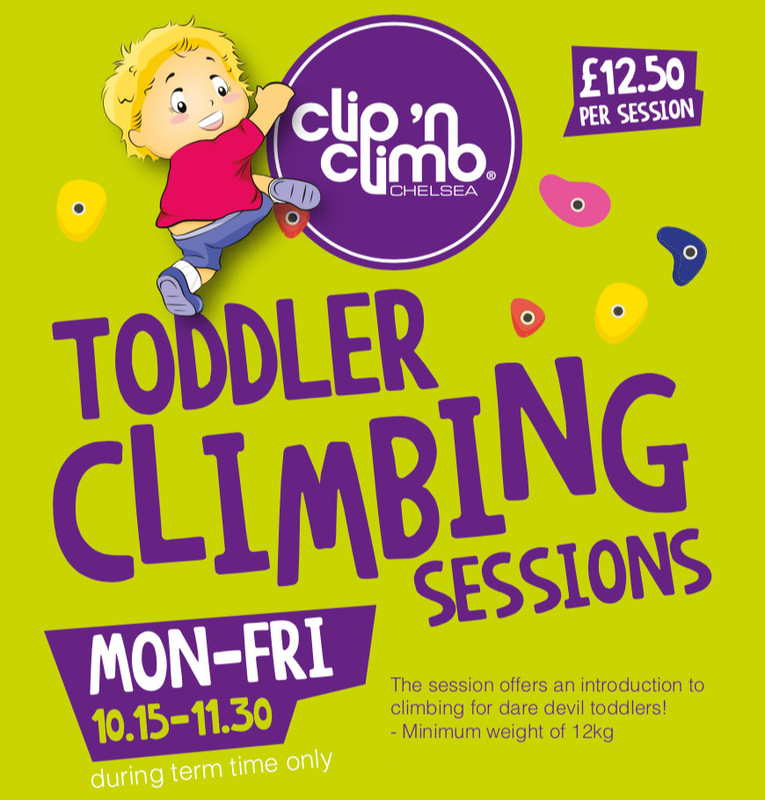 Clip ‘n Climb Chelsea was opened in March 2014 by owner Benedict Wray, who has more recently launched Chel-Ski located just next door. Ben is actively involved with Clip ‘n Climb Chelsea on a day-to-day basis as General Manager. The Clip ‘n Climb team is a hard-working, friendly group of staff who want customers to have the best experience possible during their time at the centre. Take a look below and see who you might meet on the day of your visit! Climbing the jungle gym using hands only! Triffid blind-folded and one hand only at the same time! Aliens One Handed using Blue Backs Only! Skyscraper, only yellow boxes hands only! Aliens using Yellow Backs Only! Jungle Vines red ropes only! Lightning Crack One Hand Only!